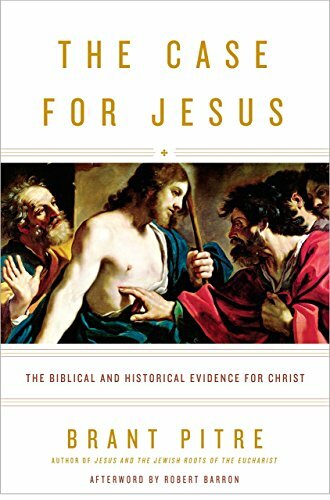 Brant Pitre presents clear, well-reasoned evidence for the authenticity of the Gospel texts and for the assertion that Christ did indeed claim to be God. Each section of his presentation offers fascinating new insights into familiar topics. Since I've never doubted that Jesus's statements about himself in the Gospels were the wishful thinking of the evangelists, as some do, I was more interested in the first half of the book. I was familiar with the idea that the Gospels had been written relatively late in the first century, but Pitre argues convincingly in favor of an earlier dating.